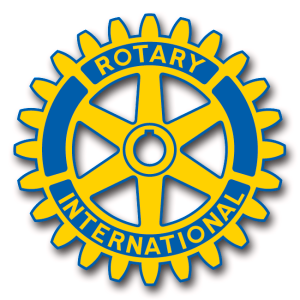 The Rotary Residential College opens up a world of opportunities for students from country areas. 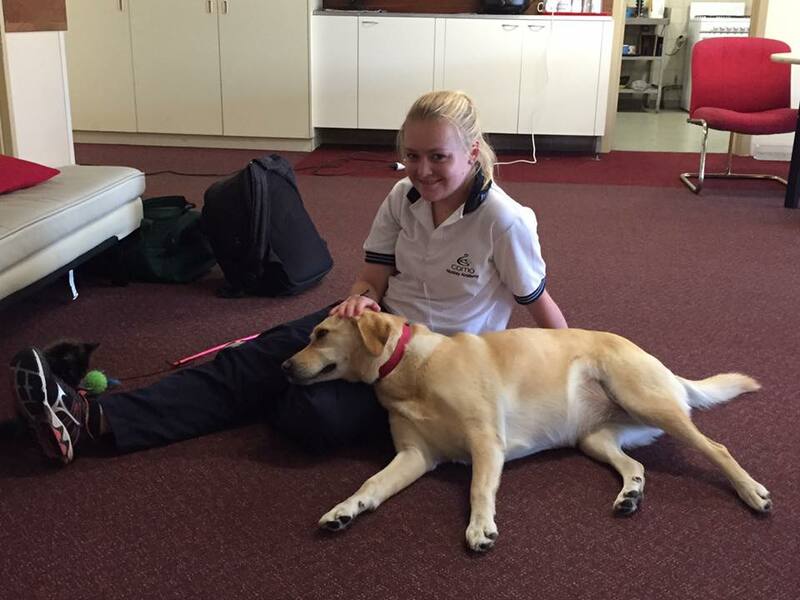 The College provides a safe, caring and nurturing environment for your child to grow and is dedicated to working together with parents/caregivers to provide a nurturing home away from home where students from regional Western Australia mature into responsible adults in an environment conducive to nurturing confidence and competence. Living away from home can be a daunting concept. 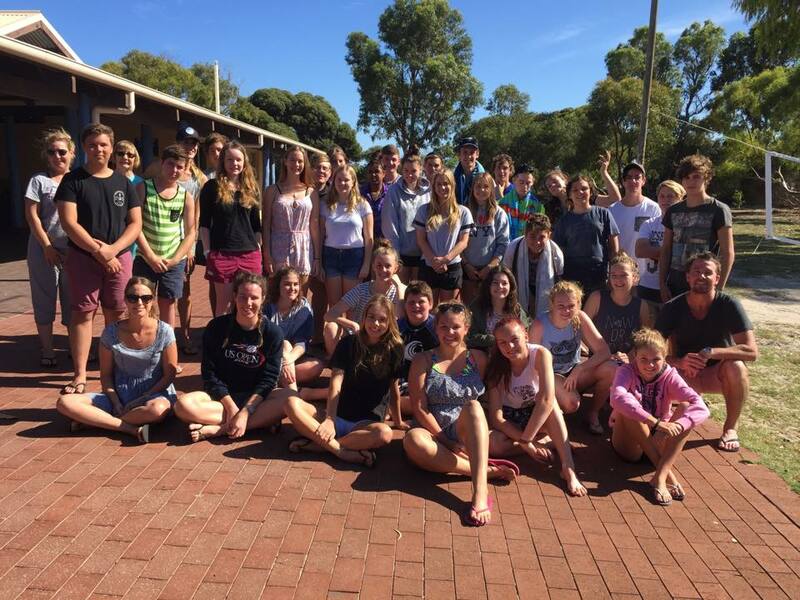 At the beginning of the year boarders spend a considerable amount of time getting to know each other and the staff. Communication with family and friends is a vital avenue of support and we encourage boarders to keep in touch through the use of phone calls and emails. Boarding offers special opportunities for students to learn the values of sharing and respect, to have the time to know and appreciate other people from different backgrounds, and to mature and develop close friendships with their peers. 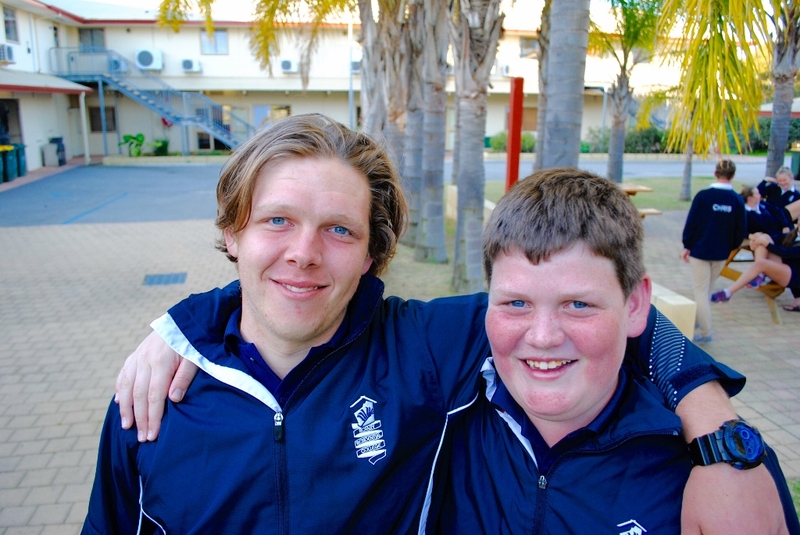 Lifelong friendships are developed by students, boarding families and staff. Boarders, their families, guardians and friends are welcomed at the college and can always meet in the swan common area. Parents are always welcome and are invited to share a meal with their child in the dining room when they are in town. 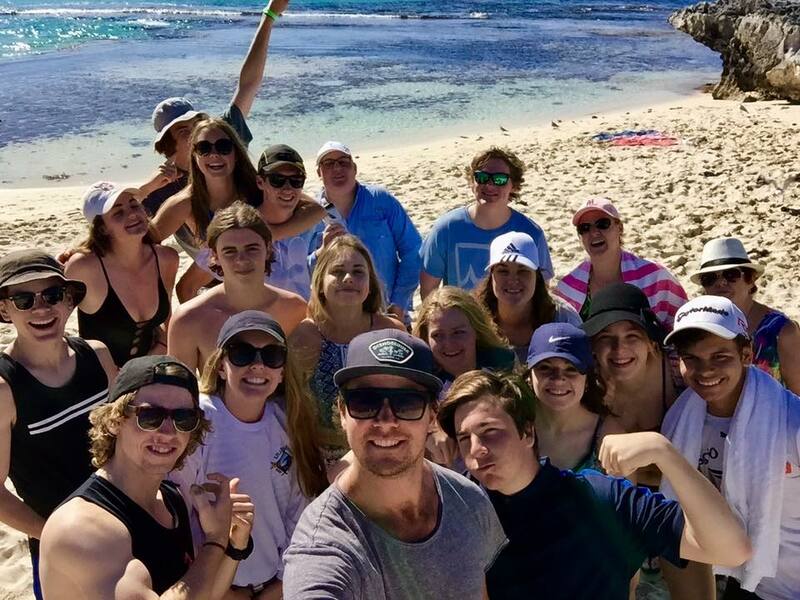 A number of excursions and social activities are organised each week, such as: Beach excursions, Socials/Dances, festivals, Laser Zone, shopping trips, movies and many more. We believe that boarding at Rotary Residential College is a rewarding, fulfilling and a happy experience for all. The day to day running of the college is purposely designed to meet the student’s needs. There are 2 dedicated study sessions during the week along with plenty of free time and enough time to get the sleep necessary for a new day. View our Student Daily Timetable. Firm guidelines are set down to ensure that there is no disruption for individual students working hard for their special courses. Students benefit from the family atmosphere, but have their own privacy in self contained rooms with bed, desk, storage, shower and toilet.